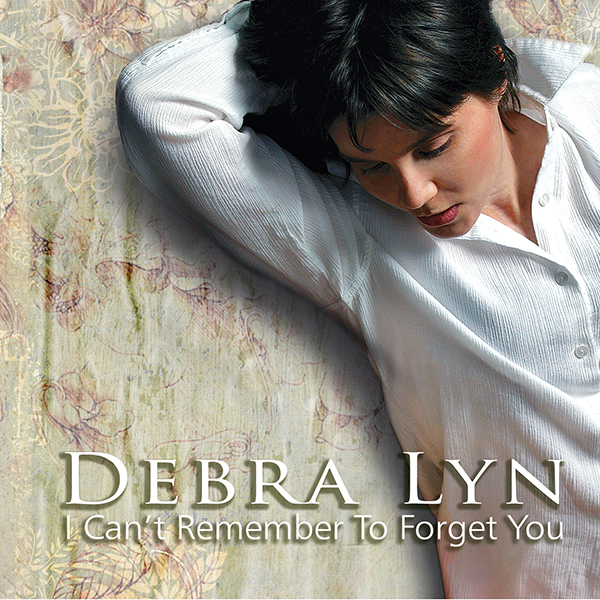 “I Can’t Remember To Forget You” is the first collaboration between Debra Lyn and Jeff Silverman. Produced by Jeff, the album includes 9 original songs, most of which are written by Debra and Jeff. A unique remake of Harry and Sandy Chapin’s classic song “Cats in the Cradle” is also a highlight of the CD.